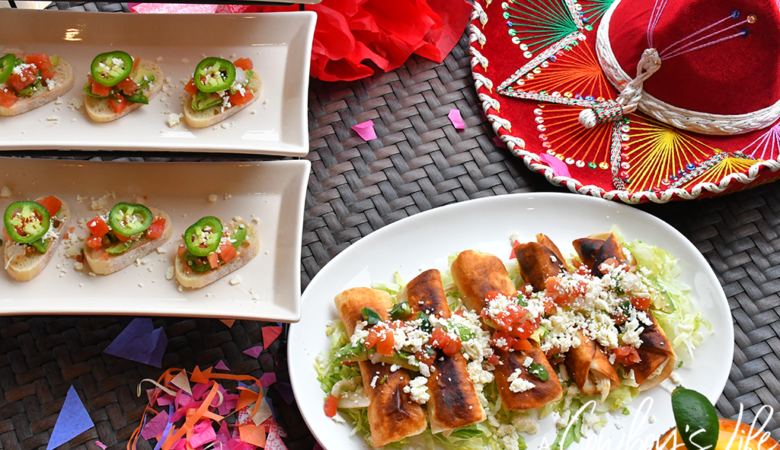 Celebrate National Nutrition Month with these tasty snacks the entire family will enjoy! 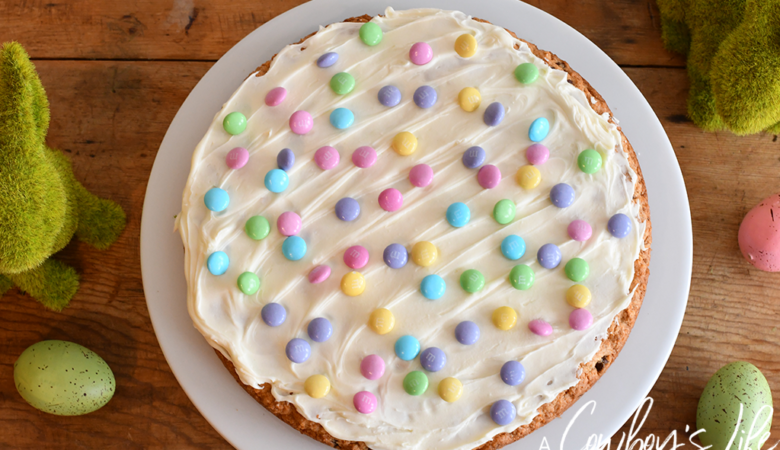 Did you know March is National Nutrition Month? I didn’t know it until recently, but I think it’s the perfect time. Most people have given up on their healthy New Year resolutions and need a little push to get back into eating more nutritious foods. My son and I are snacking fools! So I was excited to get a package jammed pack with lots of goodies. I can’t live without my tea! 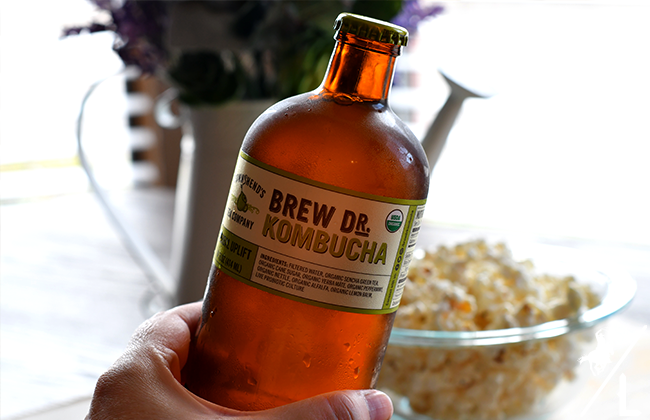 Brew Dr. Kombucha’s Clear Mind flavor is my favorite – has hints of rosemary and assists in mental clarity and focus. Which I could certainly use a little help with! 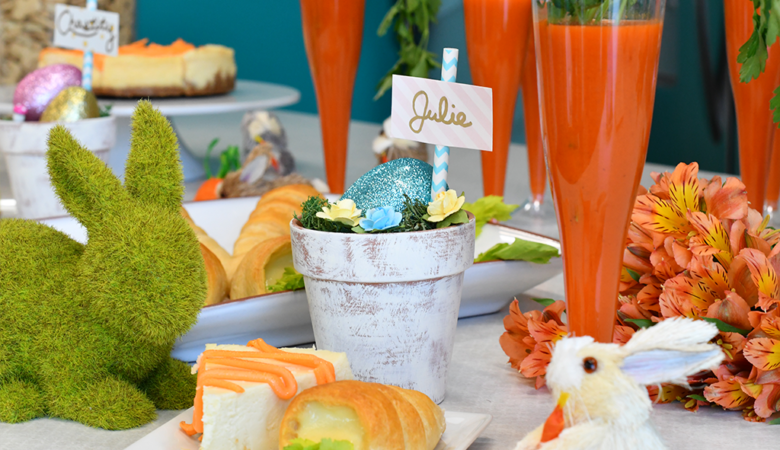 Plus it’s a healthy, low sugar and low calorie drink that is full of probiotics. Popcorn is my go-to late night snack, movie snack or when I just want a snack. 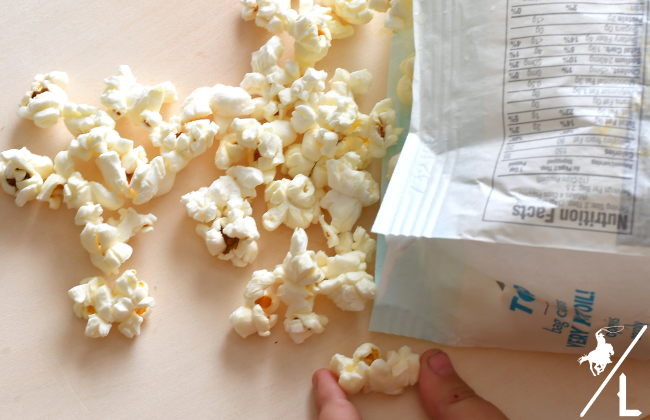 JOLLY TIME Simply Popped Pop Corn makes for a fantastic healthy snack for the family. I prefer JOLLY TIME over other microwave popcorn because it’s made with only four ingredients: butter, sea salt, popcorn and oil. And with it only being 35 calories per cup I don’t feel bad eating a cup or 3. I LOVE me some coffee in my creamer. Because I enjoy so much creamer, I am very picky in the ones that use and want to make sure I don’t drink the ones with a bunch of sugar. 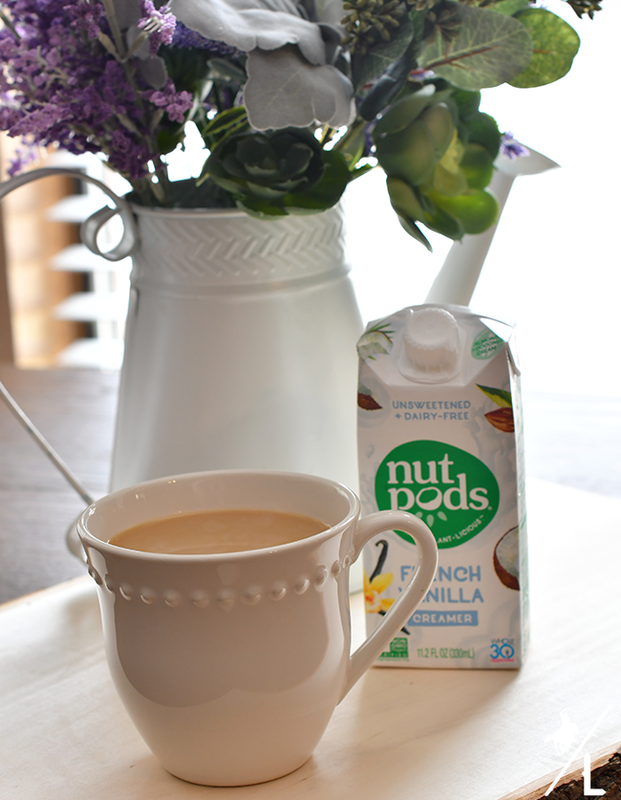 Nutpods are dairy-free, plant-based creamers made from almonds and coconuts. They come in three delicious flavors with the vanilla being my favorite. My son wants to snack ALL day. Mainly on chips. So I was beyond excited to discover that he enjoyed them and didn’t even realize he was munching on some veggies. 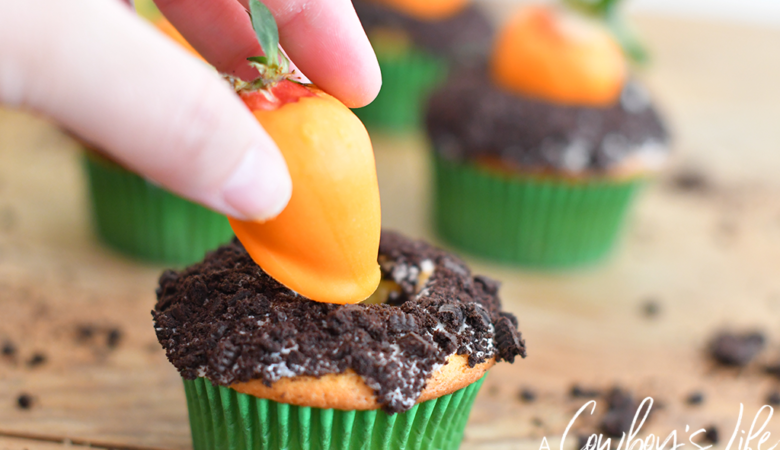 This fun and crunchy snack is great for kids and toddlers. 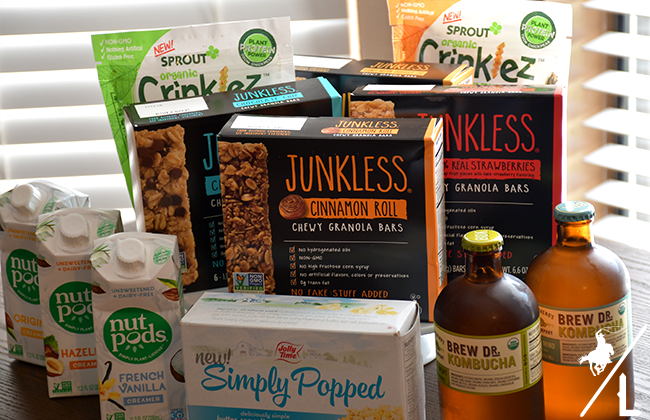 JUNKLESS granola bars are the perfect on the go snack and I always keeps a few in my purse for emergencies. 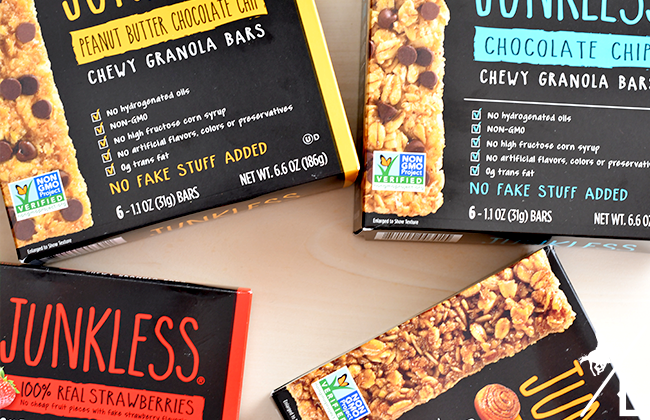 These granola bars are soft and chewy and no artificial colors, preservatives or color. You can buy them on Amazon. 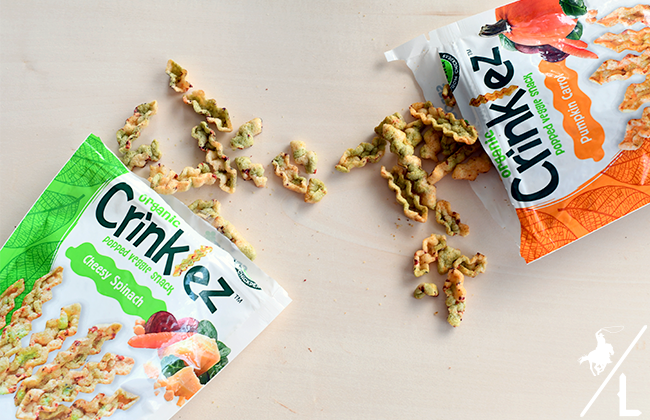 What healthy snacks does your family enjoy?